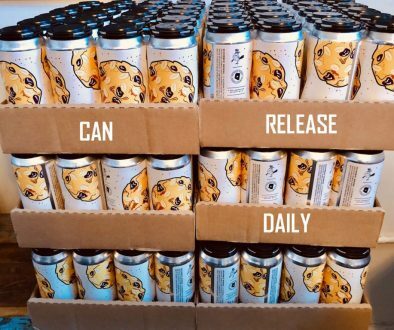 (Akron, OH) – Hoppin’ Frog Brewing is joining in on the dark tradition of releasing a very special beer on Black Friday, the day after Thanksgiving. 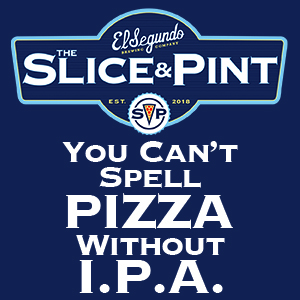 Many brewers are finding this is a great way to get consumer dollars for their most expensive products. Rean on for the details on how to get your hands on Hoppin’ Frog Barrel Aged Gavel Slammer. 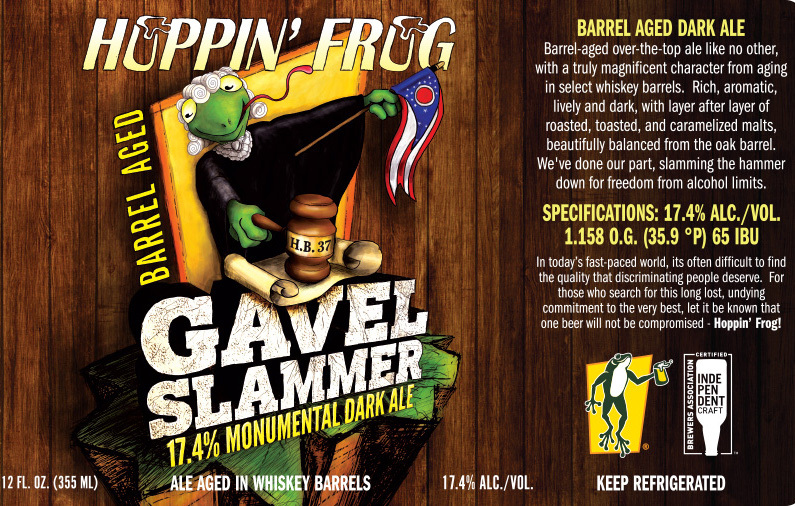 Hoppin’ Frog will be releasing Barrel-Aged Gavel Slammer 17.4% Monumental Dark Ale in 12 oz. bottles for $9.99 ea on Black Friday, November 24th. 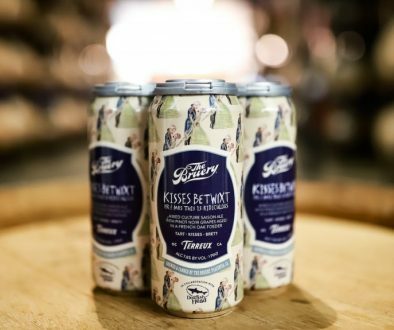 We will open doors one hour early, at 10:00 a.m.both on Friday and Saturday to accommodate this very special brewery only beer release. And to celebrate in a grand way, we will be offering chicken and waffles for breakfast! What a great way to start your holiday shopping – early, and at Hoppin’ Frog Brewery!! Mark your calendars now, we hope to see you here! 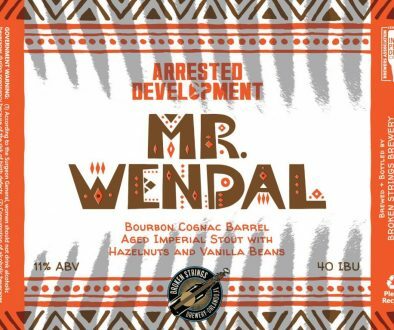 Barrel-aged over-the-top ale like no other, with a truly magnificent character from aging in select whiskey barrels. Rich, aromatic, lively and dark, with layer after layer of roasted, toasted, and caramelized malts, beautifully balanced from the oak barrel. We’ve done our part, slamming the hammer down for freedom from alcohol limits.